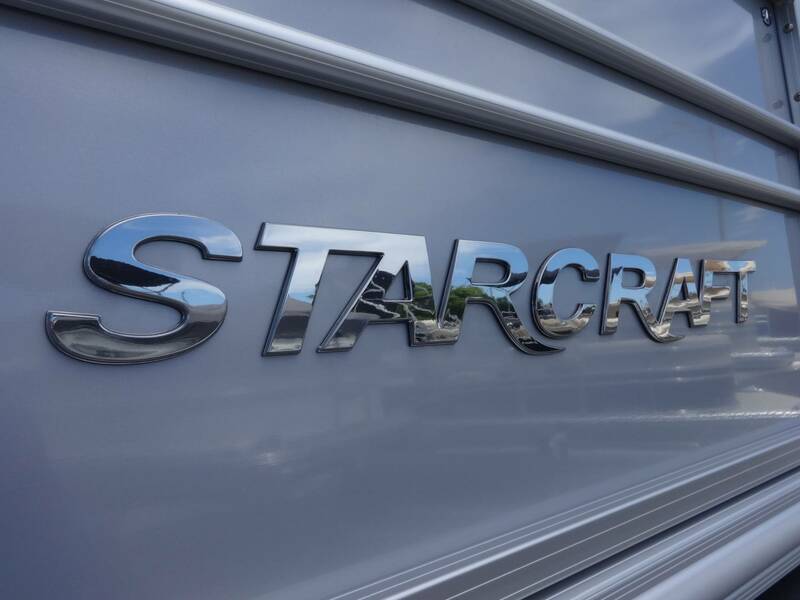 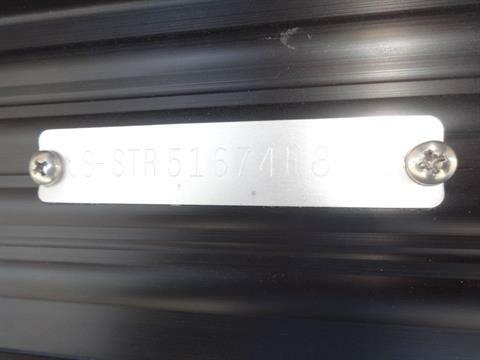 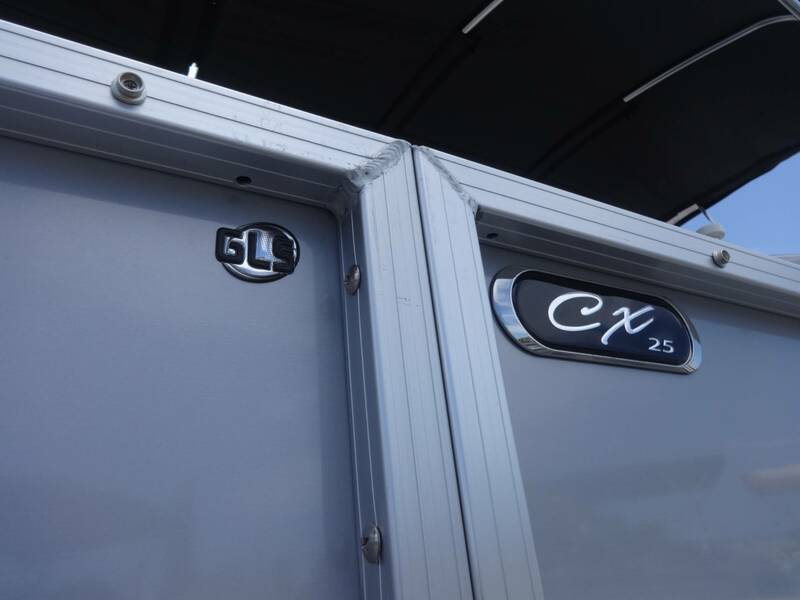 2018 Starcraft CX 24/25 RE - Bar Set! 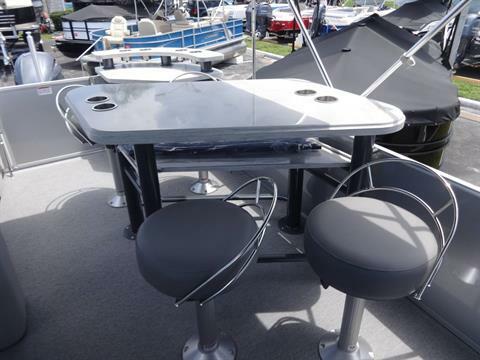 - Double Bimini! 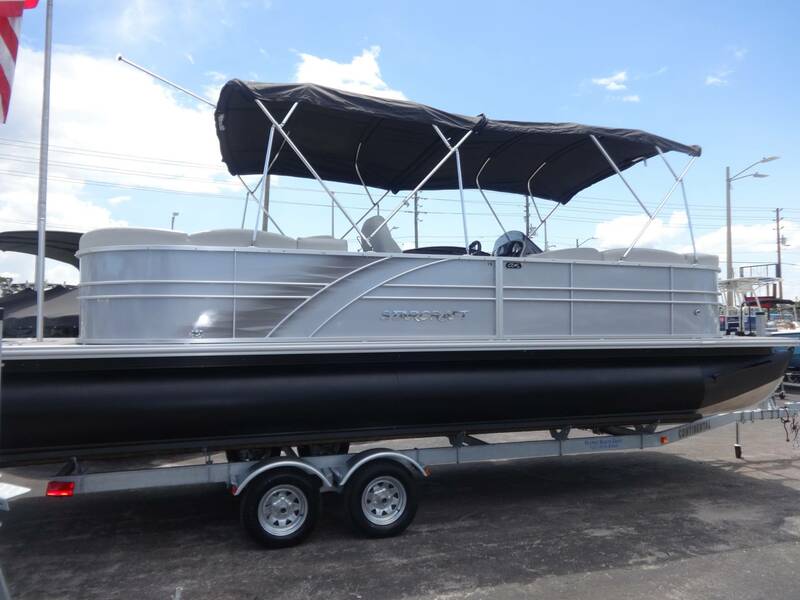 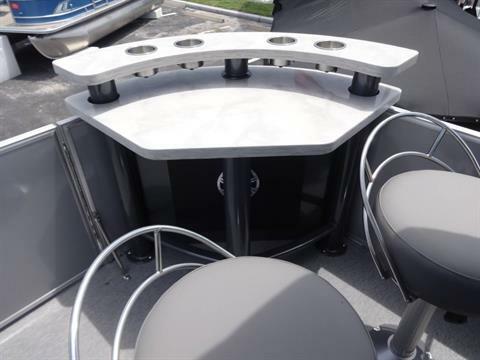 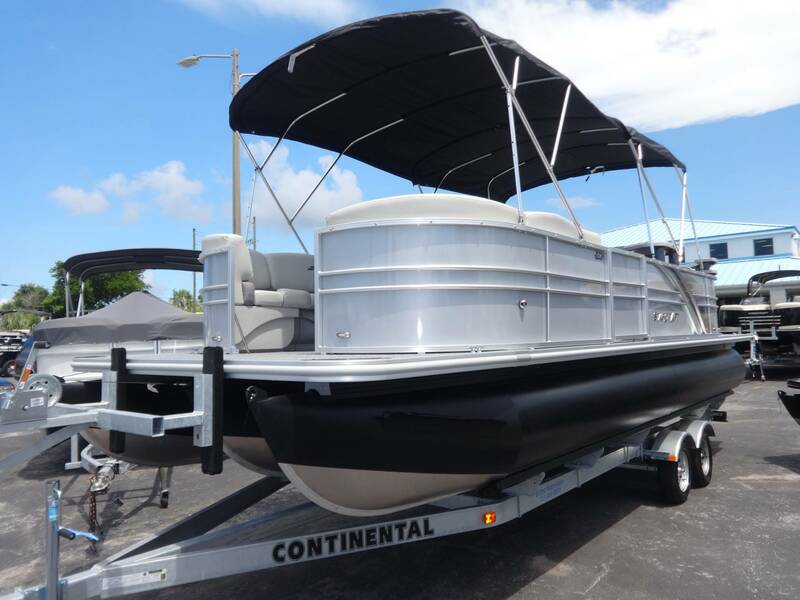 "With the CX 25 RE pontoon boat, the whole family can enjoy days on the water at an affordable value. 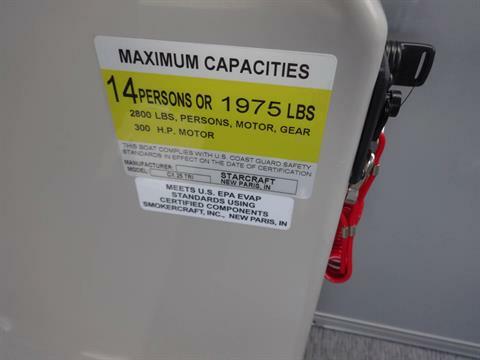 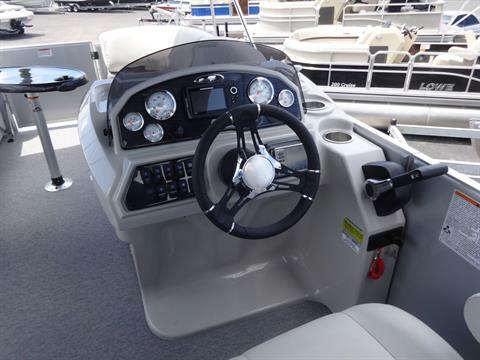 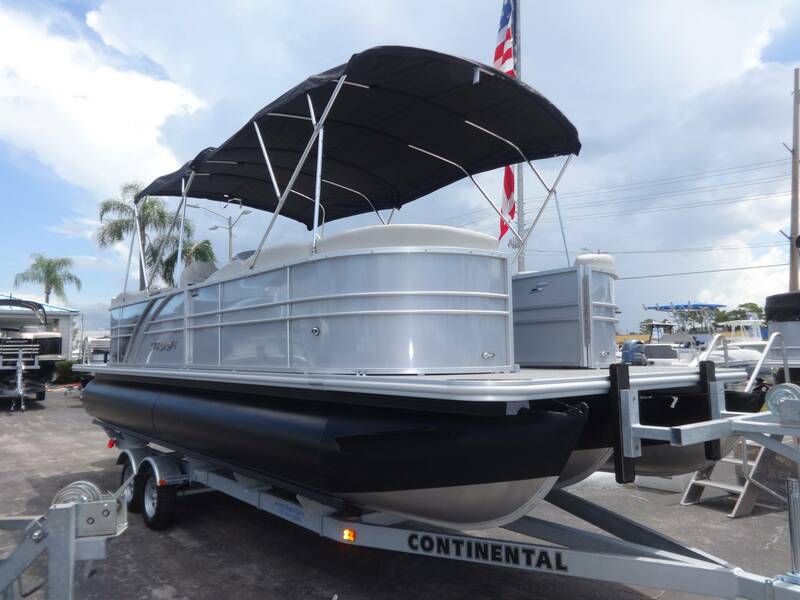 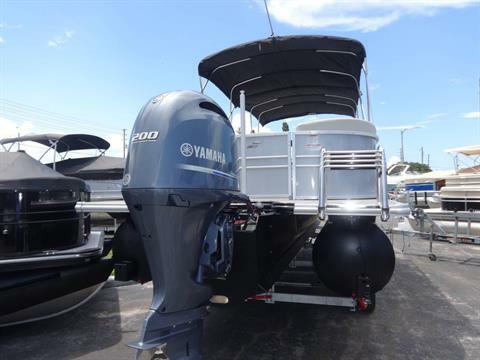 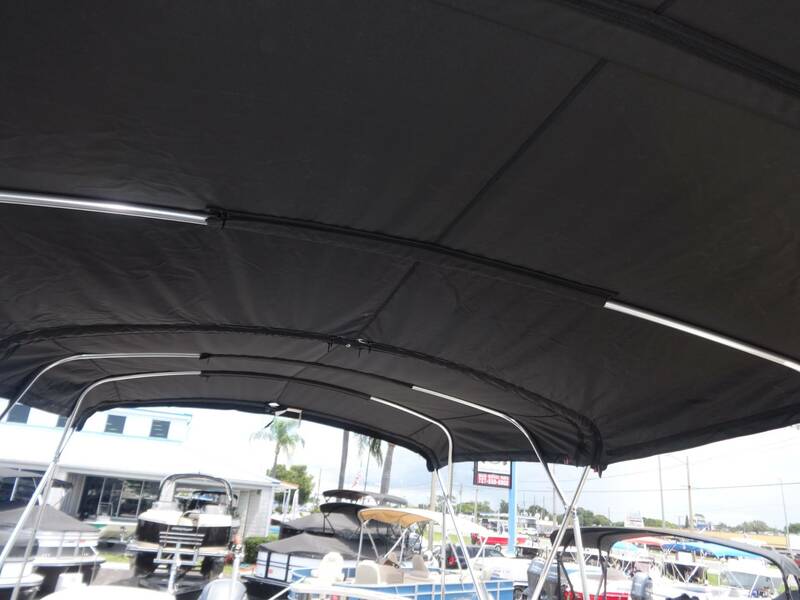 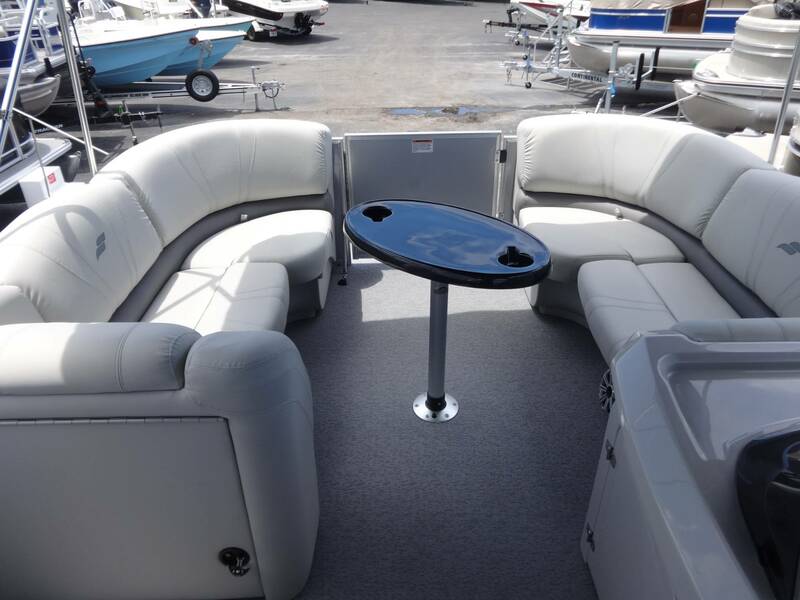 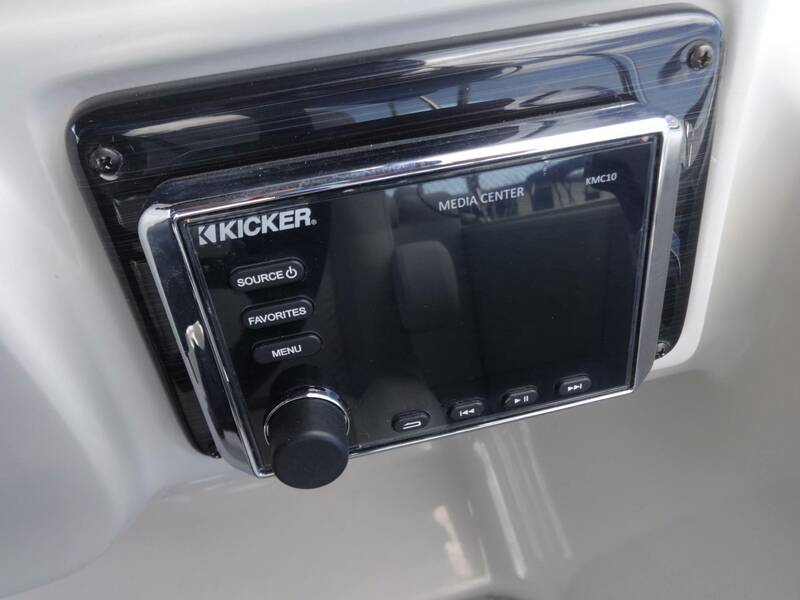 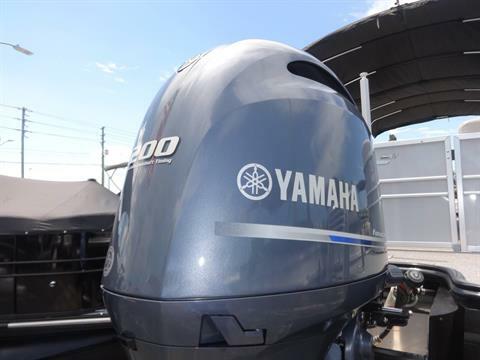 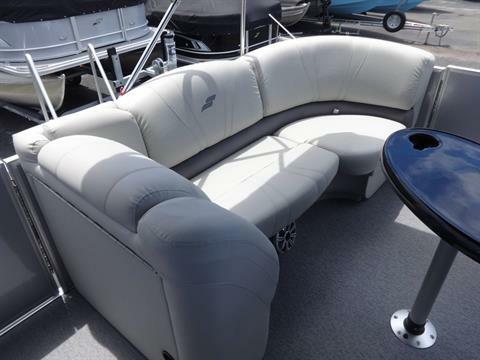 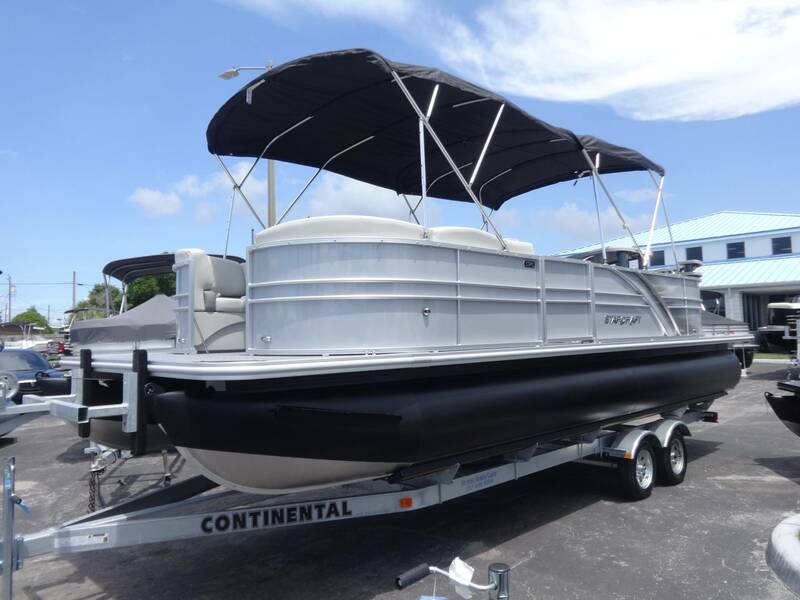 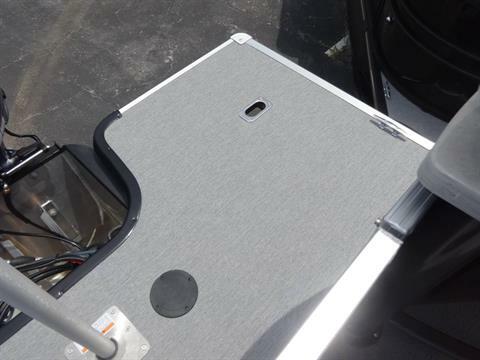 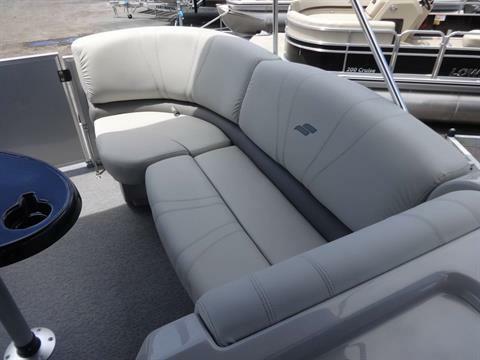 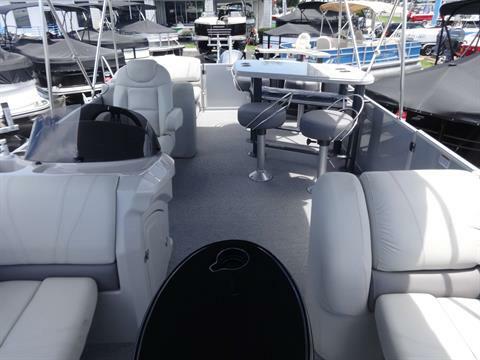 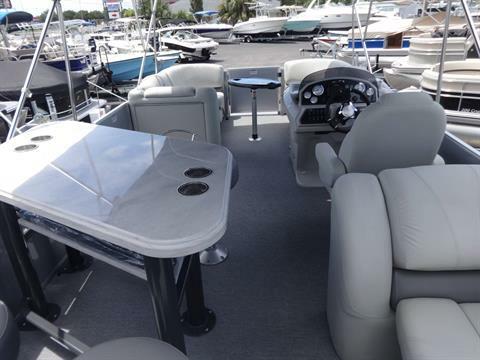 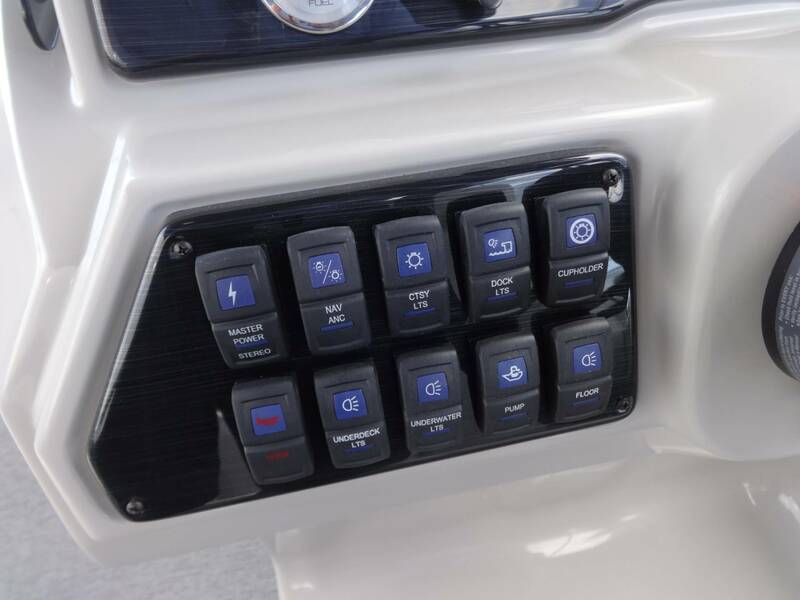 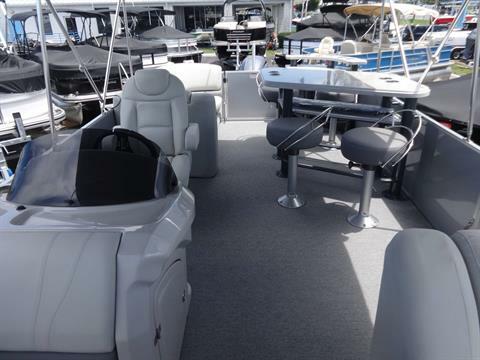 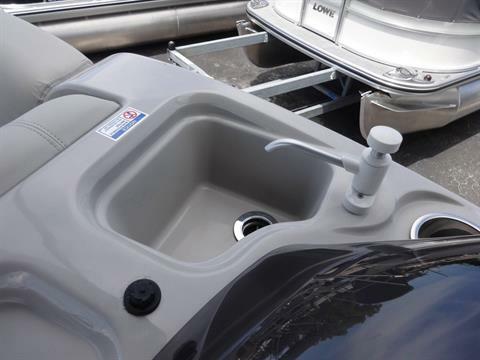 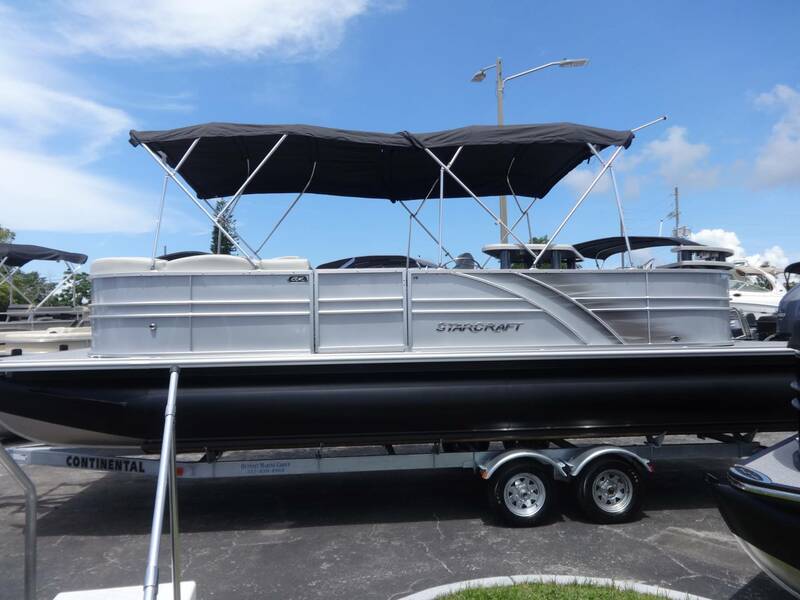 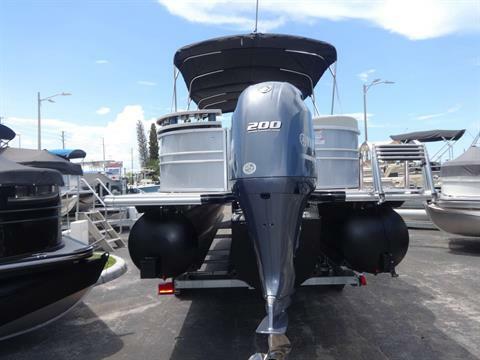 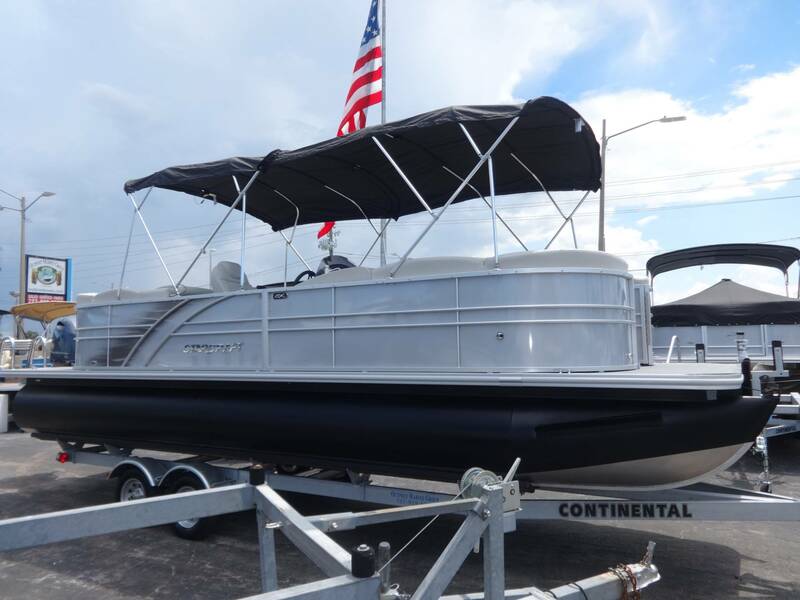 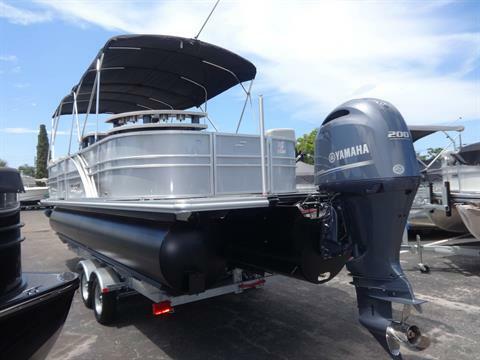 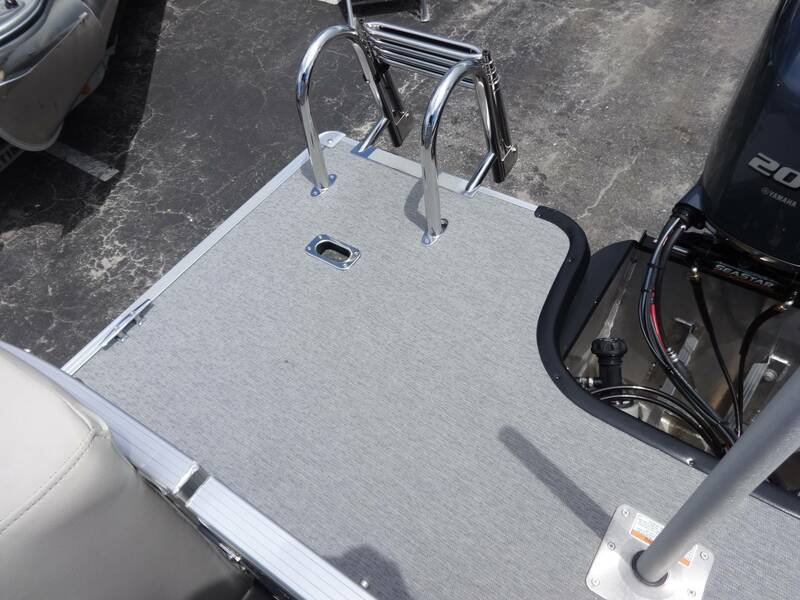 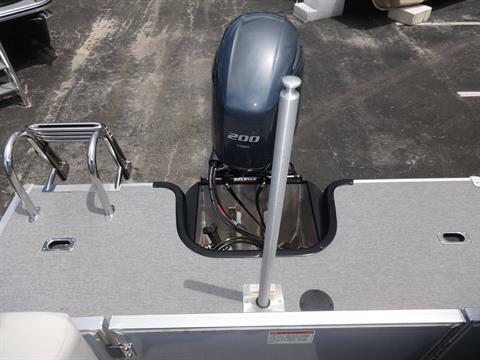 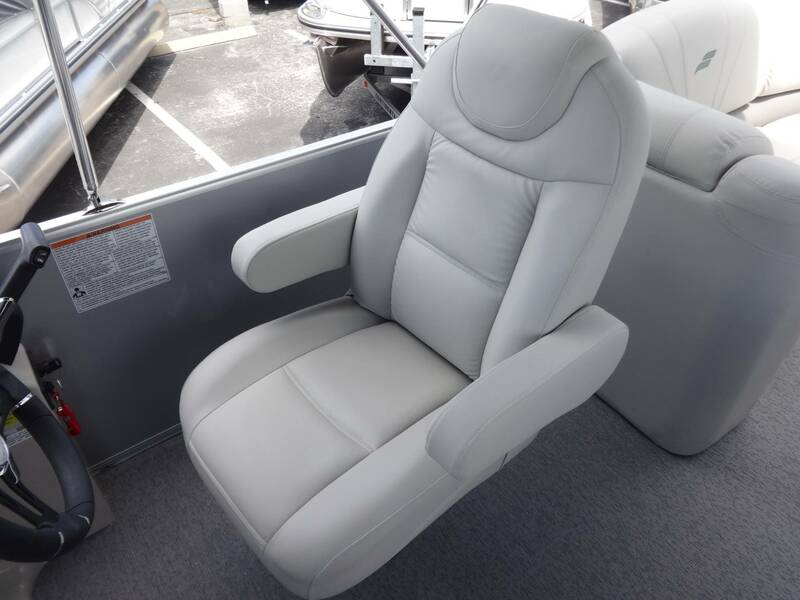 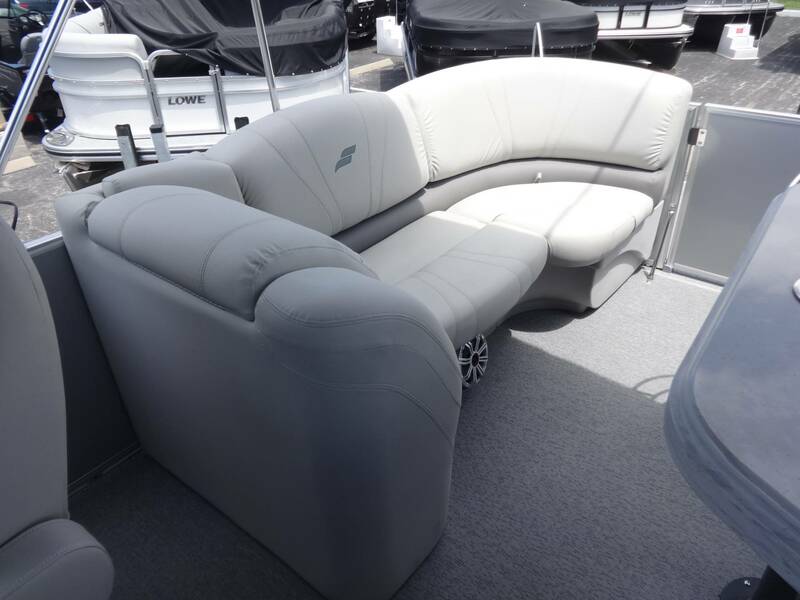 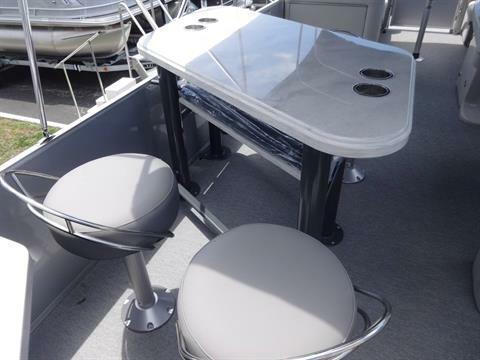 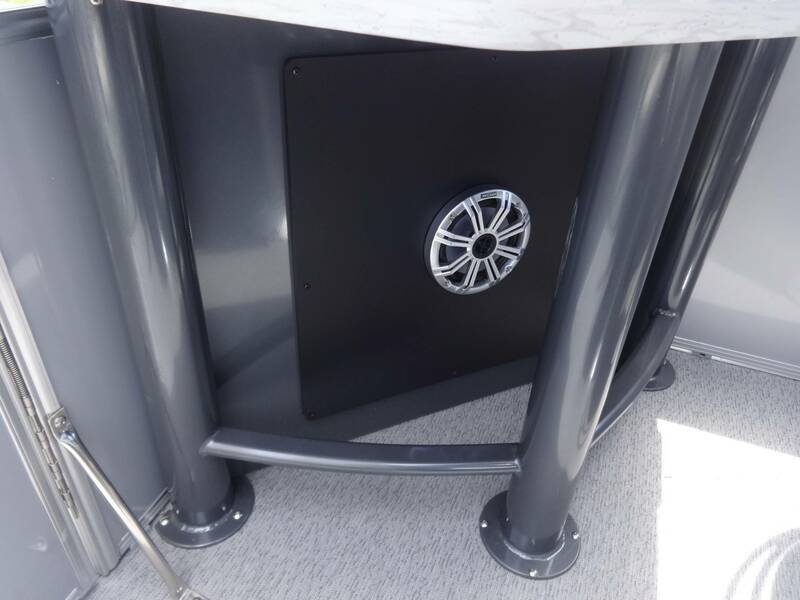 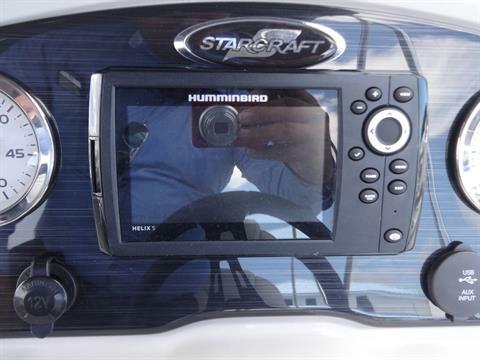 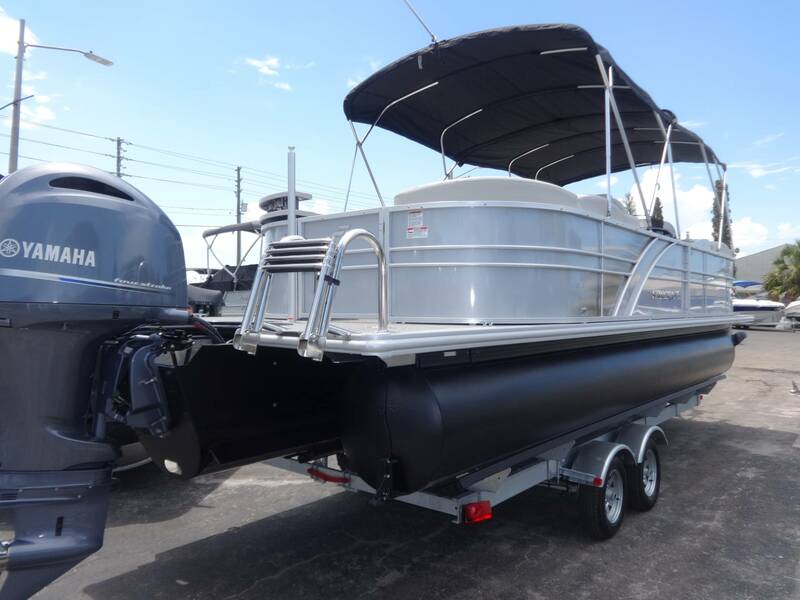 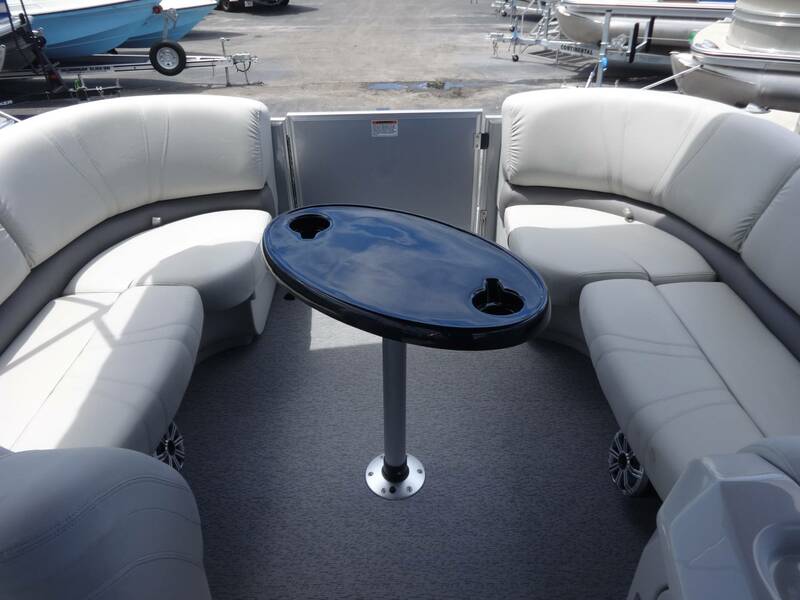 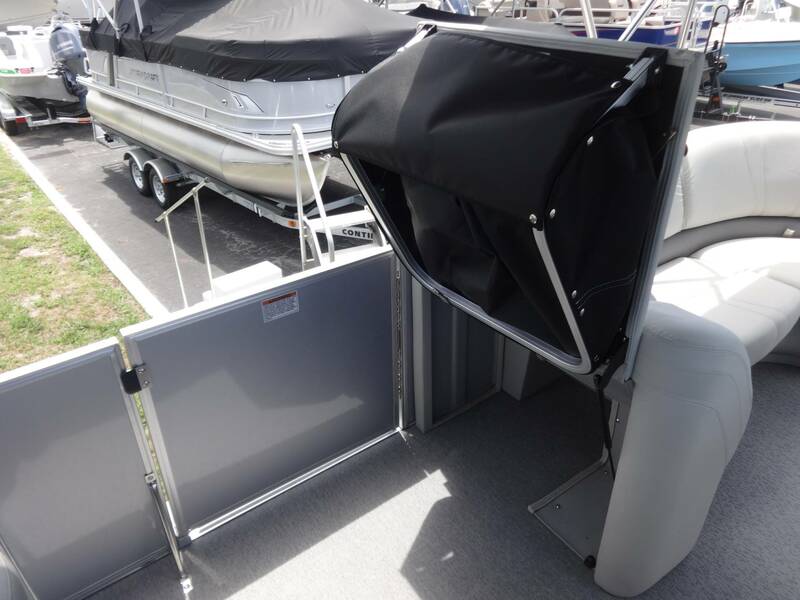 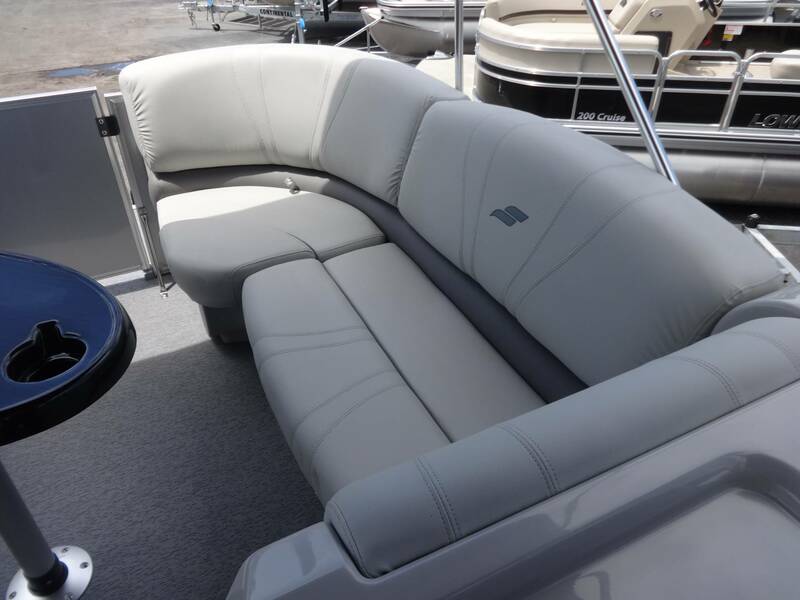 Stocked with great features and equipped with the quality standards of all Starcraft pontoon boats, the CX 25 RE is great for the whole family."